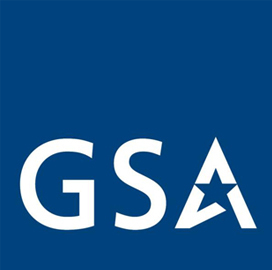 The General Services Administration will host Alliant 2 industry day events for governmentwide acquisition contracts and another for small business GWACs to gather feedback from industry partners on the Alliant 2 request for information. According to a notice posted on FedBizOpps on Oct. 2, GSA requires participants to preregister by Oct. 24 for the events on Nov. 3. Input from industry partners will help guide the upcoming Alliant 2 draft solicitation, the notice stated. The events will not include one-on-one sessions and meetings before the industry day, and walk-in or substitute participants will also not be allowed.